The hype is real, my fellow beauty enthusiasts. 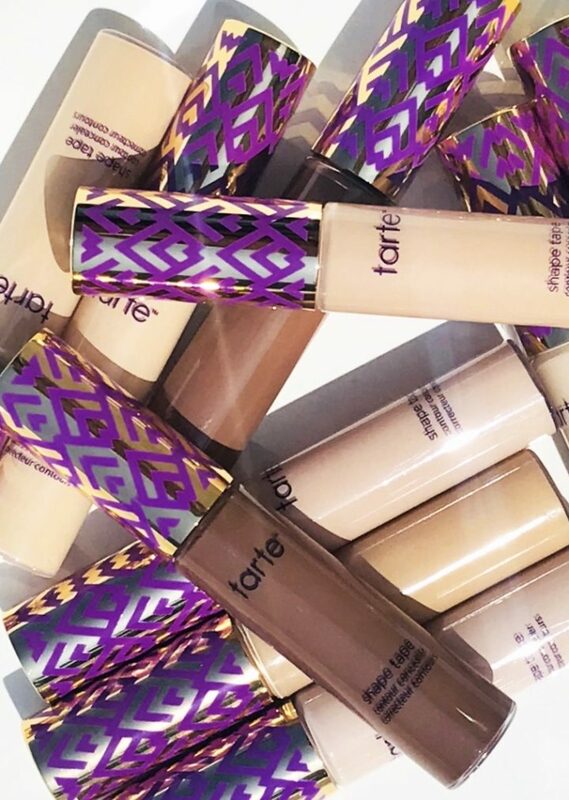 Tarte Shape Tape Contour Concealer ($27) is everything it promises to be — and more. I must admit, after reading a plethora of rave reviews on Instagram, my interest was thoroughly piqued, and I had to try it myself. What struck me most was the coverage — full without looking cakey or like I was actually concealing — and staying power. 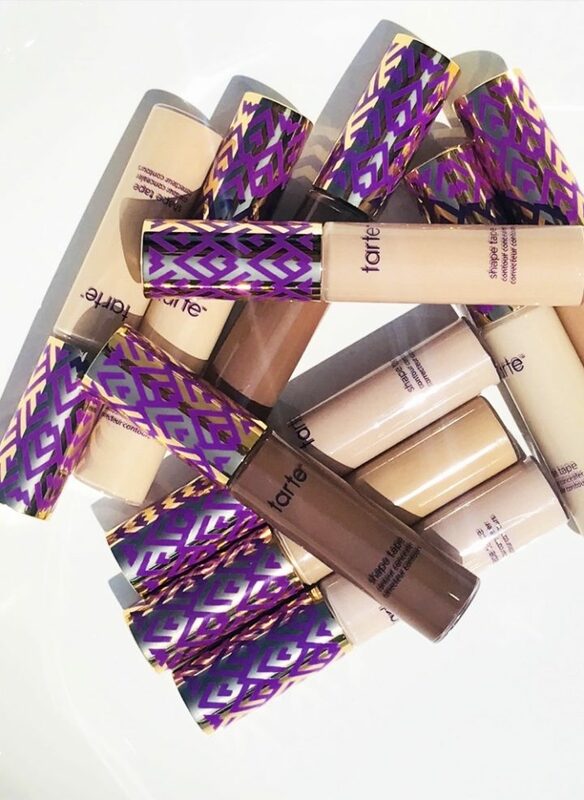 Most concealers will cover well when I’m in from of my mirror, but an hour into my day or night, the coverage is either gone or looking crusty AF. Not with Shape Tape; this stuff lasts all.night.long. 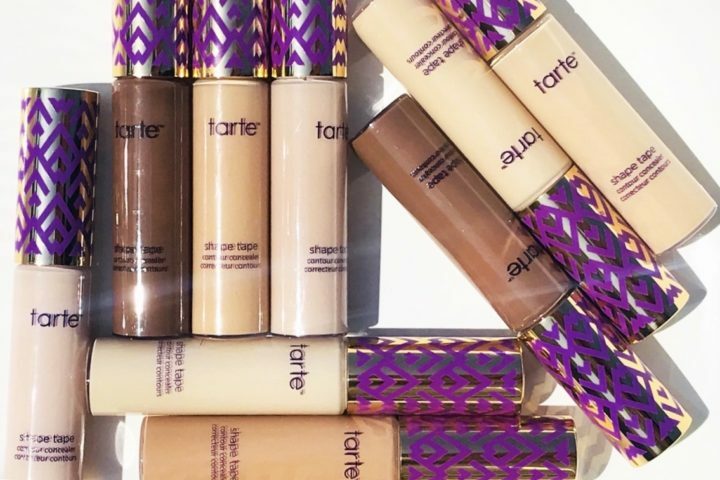 The brand touts it as “Facetune in a bottle,” and it kinda is. 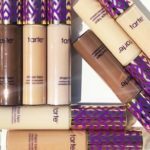 While you can use this to spot treat zits, scars, or dark under eye circles, it’s really creamy and blendable, and using it as your concealer + foundation is not only doable, it’s necessary. 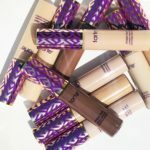 The vegan formula contains mango seed and shea butters to nourish (shea butter is actually a great hydrator for acne-prone skin, so fear not my fellow acne sufferers) and licorice root to brighten, so the concealer doesn’t dull the complexion or — as I’ve mentioned quite a few times — dry it out (which was truly shocking, considering how full the coverage is). 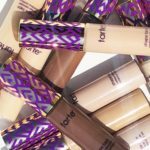 Shape Tape comes in 30 shades, and I do recommend purchasing at least three so you can play with highlighting, contouring, spot treating, under eye coverage, and overall flawless complexion vibes. Paint on.